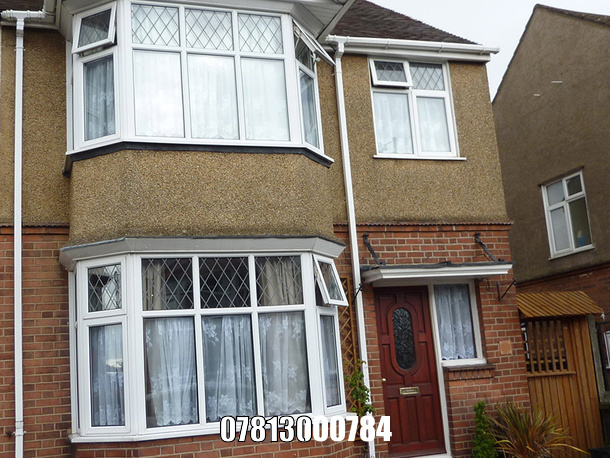 Houses to rent in Luton from private landlords. 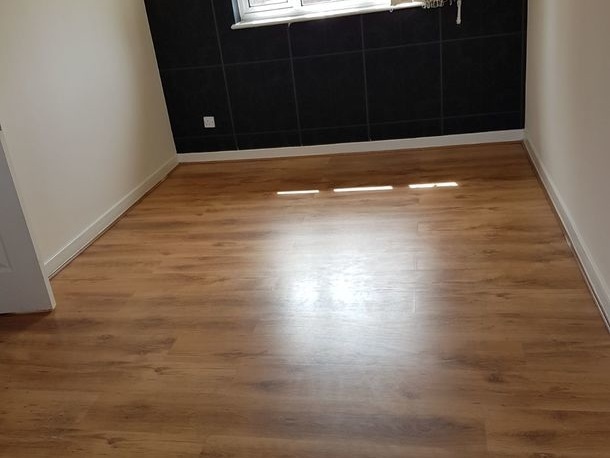 3 Bedroom spacious house to rent. 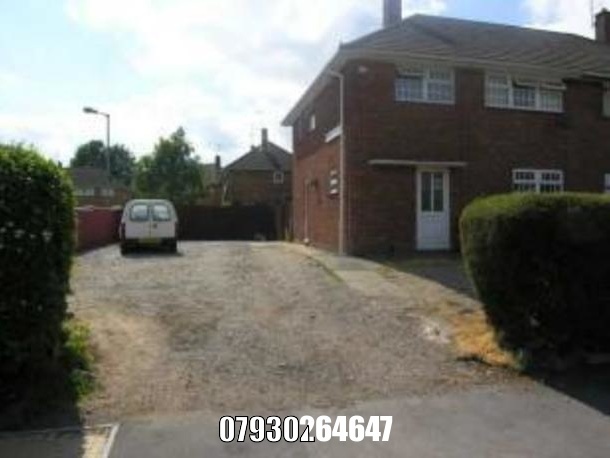 Available now in the sought after area near bury park. 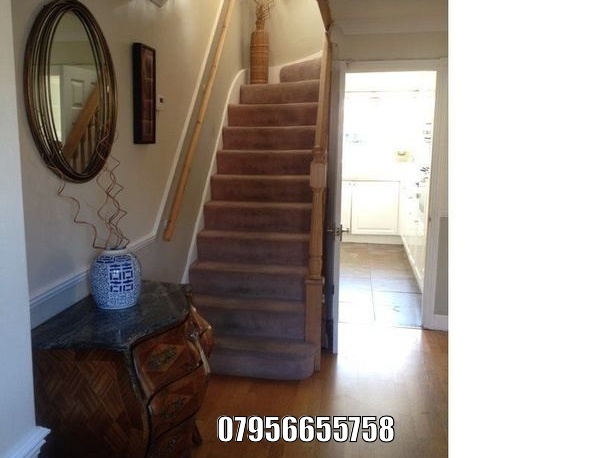 Close to local amenities and town centre. 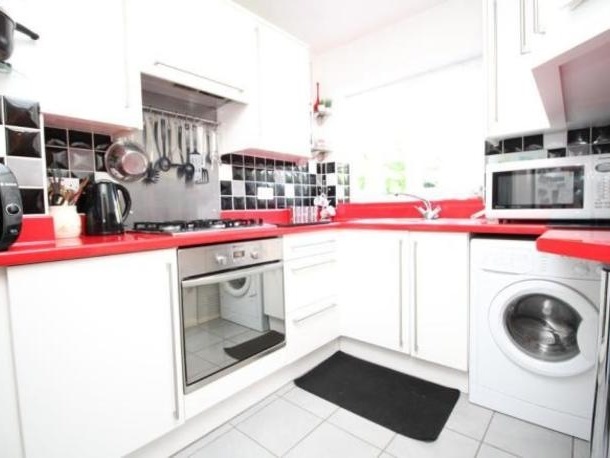 Unfurnished with new Fridge/freezer and washing machine. No Pets. No Agents. 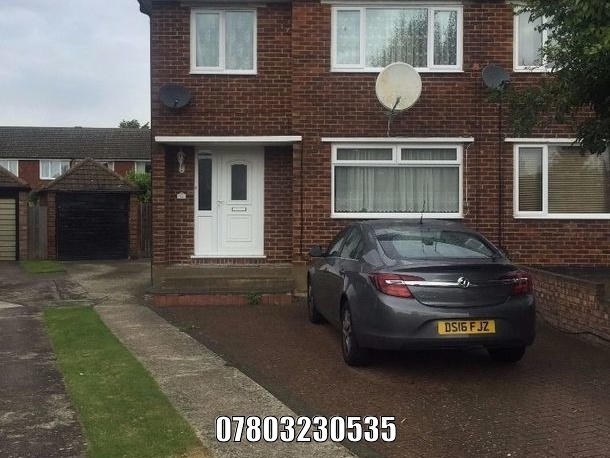 3 double bedroom corner house in Luton. 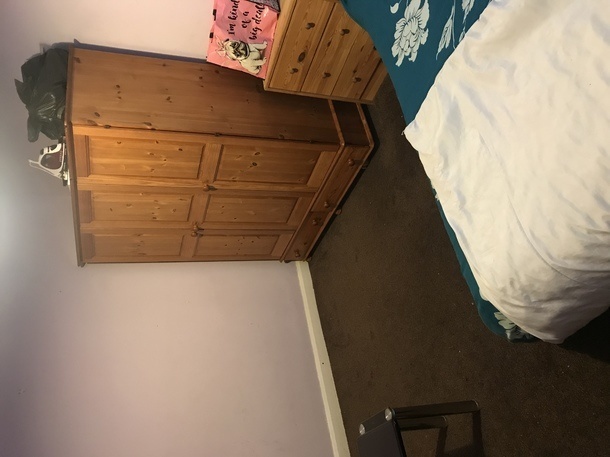 Lots of space at the front and side. Plenty of space at the back, fitting at least 10 cars. Combined spacious living and dining room. Separate toilet and bathroom.